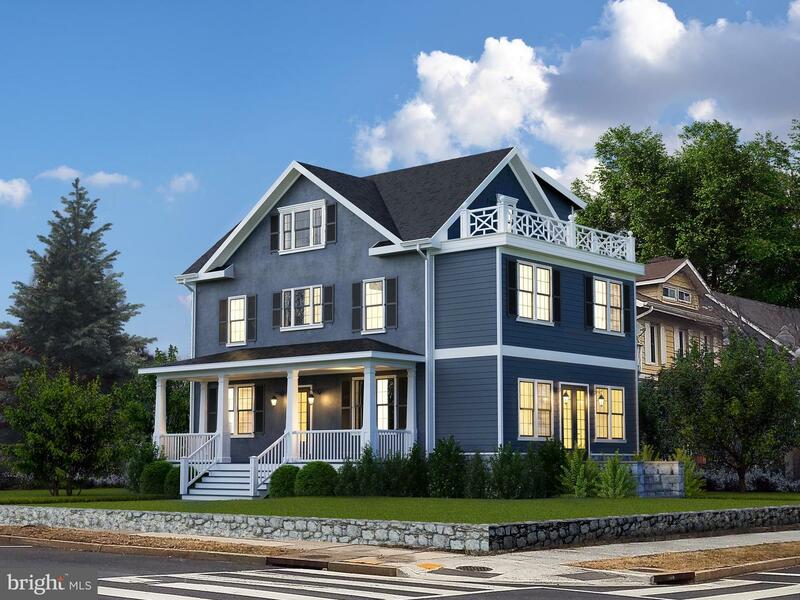 Seize the opportunity to customize the restoration of this 16th Street Heights beauty before its completion! 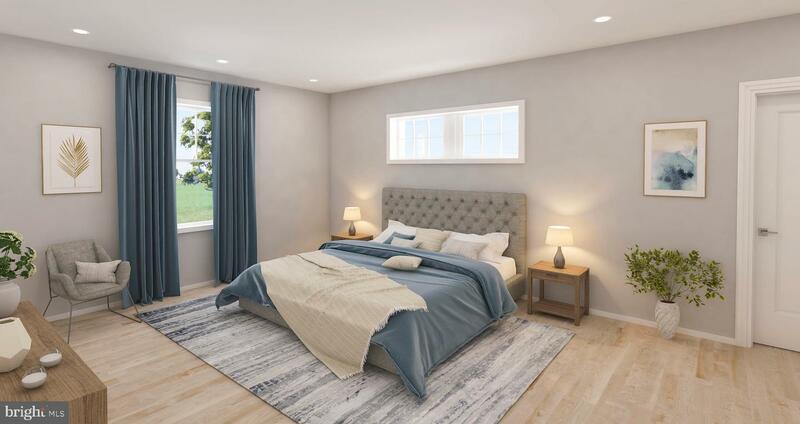 Currently projected to deliver in Fall 2019, this detached single family renovation project by Westside Development Companies will expand the current property to over 4,200 square feet across four levels, and includes a detached 2-car garage. The project is located on a south-facing 4,000 square foot lot and will feature premium Bosch appliances, contemporary finishes, an inspiring master suite, privacy-focused landscaping, and an abundance of indoor and outdoor living space.The property will contain a total of six bedrooms on the lower, second and third floors to accommodate a variety of lifestyle needs. 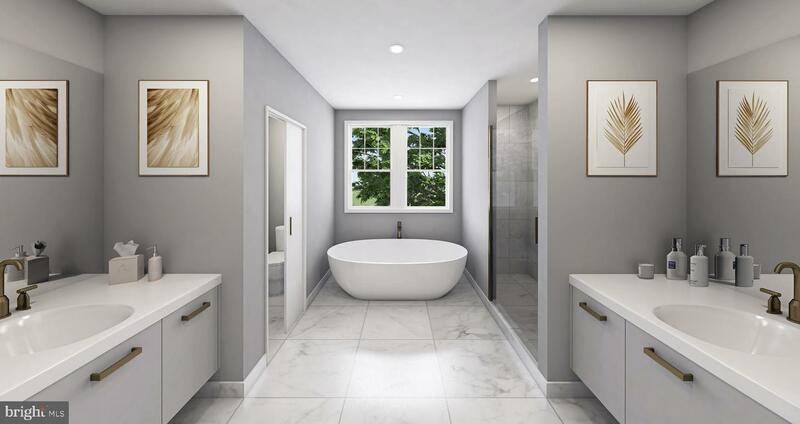 Four full bathrooms and a powder room have been carefully positioned throughout the home and will be finished with imported tile, custom vanities and soaking tubs and spa showers. 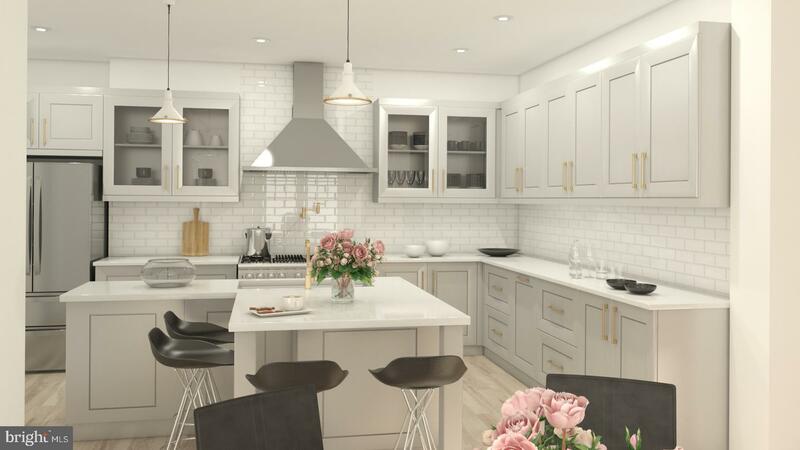 The airy and luminous main level will feature a large kitchen outfitted with quartz Carrara surfaces, an oversized island, a large pantry, custom cabinetry, and an attached dining space. 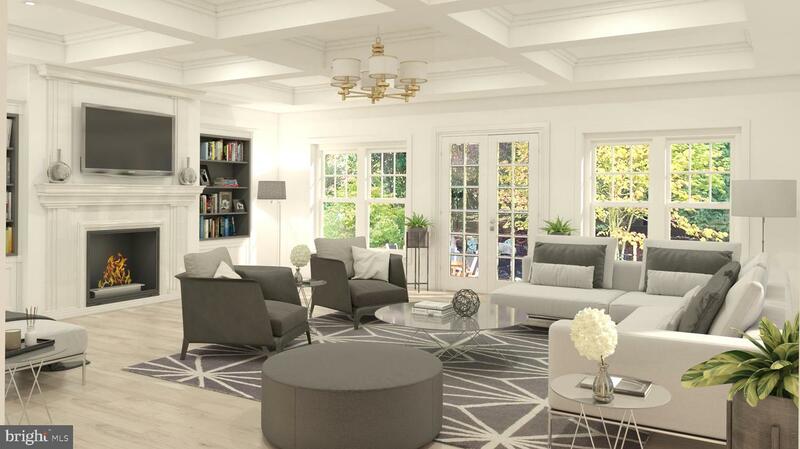 The living room will include the original fireplace, custom built-ins, coffered ceilings, and charming French doors that walk out to a patio space. The lower level is fully setup with an in-law suite, a full wet bar, space for a billiards or ping-pong table, and a large screening area.